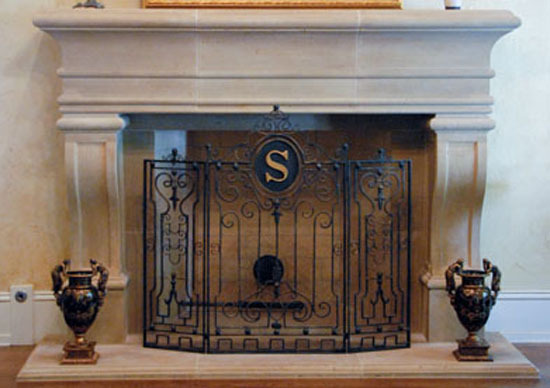 Fireplace surrounds ideas for homes. 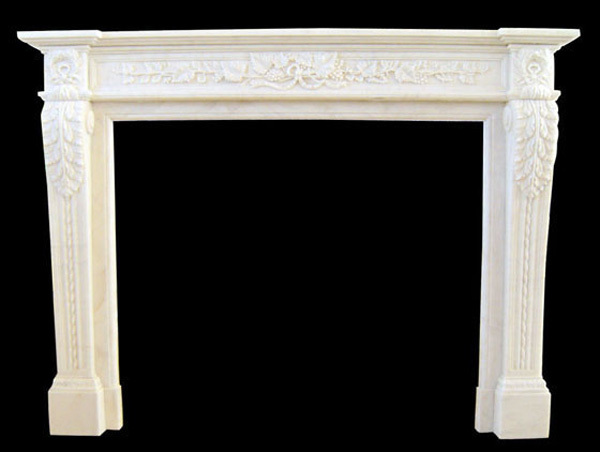 The mantels are made from marble, limestone, travertine and cast stone. 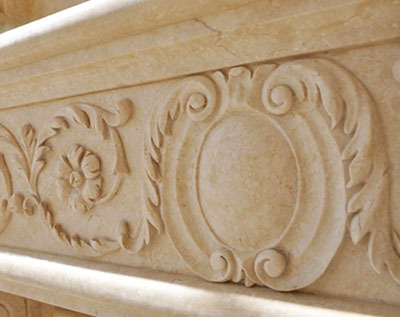 Take a look at our fine details on the large marble, limestone, travertine, sandstone and cast stone mantels. Overmantels are also a great option. Click to view the designs in the gallery for a great selection. Many different designs. Click here to view our masonry projects.